If the guys in your life are anything like mine, they might have everything they need. So shopping for them can be tough. 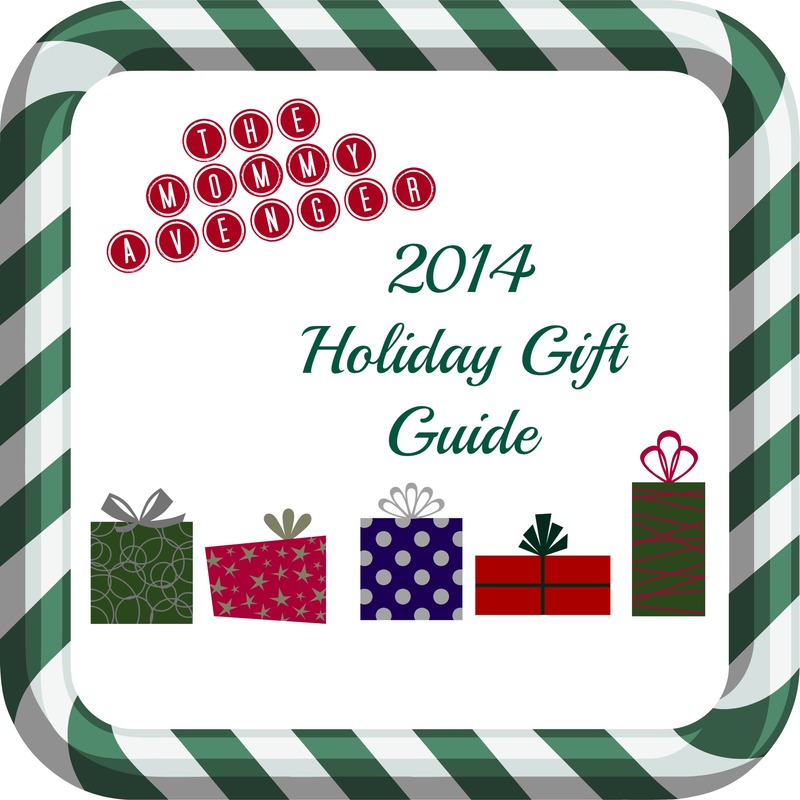 Here are some great ideas for gifts he will love this year. *items were received to facilitate a feature, however being listed in this guide means these items were our favorites. All opinions are my own. 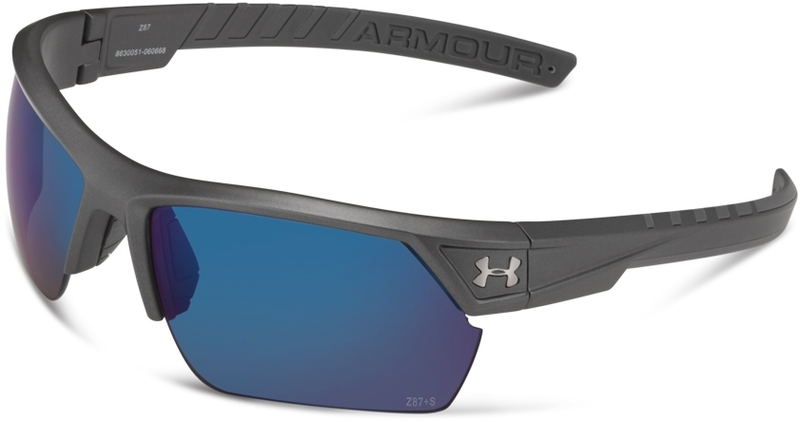 Under Armour sunglasses: From driving to work and activities, coaching the kids at football, or a family vacation, dads need to make sure their eyes are protected! Sporty and smooth, these Under Armour Igniter 2.0 Storm sunglasses look hot while keeping the rays out of his eyes. We love that they are resistant to oil, bug spray and salt, meaning he can go everywhere with these babies! Constructed from a durable mix of titanium and Grilamid, they are sure to stand up to lots of wear and tear. Tani loungewear–these are the most luxe pajamas I’ve ever seen or felt. My husband doesn’t really like pajamas over all, but I tell you, he loves these. So silky smooth and soft to the touch, I am very jealous that I don’t have a pair for myself! 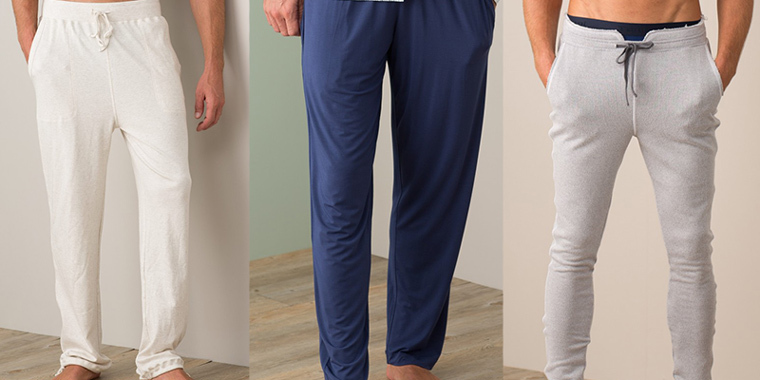 Worth every penny, these lounge pants will make him feel like a million bucks! Not only do they have fantastic loungewear, they can take care of all of his underwear needs. Never thought you would want to get anyone underwear for Christmas, but believe me, they will thank you! The Art of Shaving: One of my favorite gifts this year by far is a full set of the Sandalwood shaving kit from The Art of Shaving. Women love to pamper themselves and men really aren’t any different. Who doesn’t want to feel wonderful? While you wouldn’t typically think that giving a shaving kit would make your man feel terrific, there is an exception to every rule and this is it! The kit enables an entire shaving routine to take place. Treat the skin with a pre-shave oil to soften the skin and hair. Follow that with a rich shaving cream. A little bit goes a long way and creates a luxurious lather to put on the face with the badger brush. My husband likes to shave with his straight edge razor for a super close shave. Rinse off the remaining lather and coat the skin with the after-shave balm. What you are left with is a great shave and super soft skin. The sandalwood scent smells so good and is one of four different scents available. Turns an ordinary task into one to look forward to! Got places to go and can’t bear the thought of leaving your favorite shaving accessories at home? No fear, The Art of Shaving has you covered! These fantastic items also come in a wonderful travel shaving kit–everything you have in the full sized set, but the perfect travel portions! All you need to supply is the razor! Such a great gift for those that travel frequently! 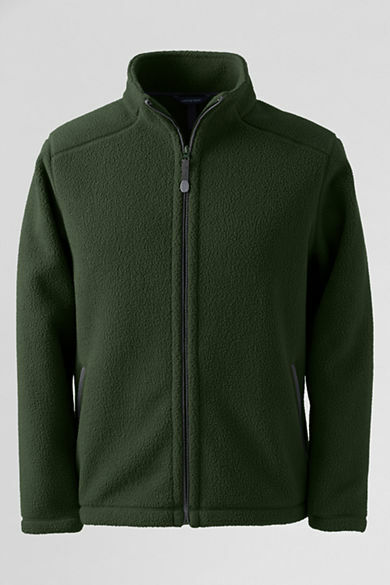 Lands’ End Sherpa Fleece Jacket. We want to keep him warm and cozy on cold winter days, right? This awesome sherpa fleece jacket is the perfect weight to use as a outer layer for your shirts and sweaters. Soft and comfortable, this jacket offers a chin guard and roomy pockets to keep your hands warm. Love the inner pockets to hold stuff, too! The earth toned colors are rich and go with so many different clothes, making it a natural choice for everyday wear. Magellan RoadMate 6230-LM Does he spend a lot of time on the road? 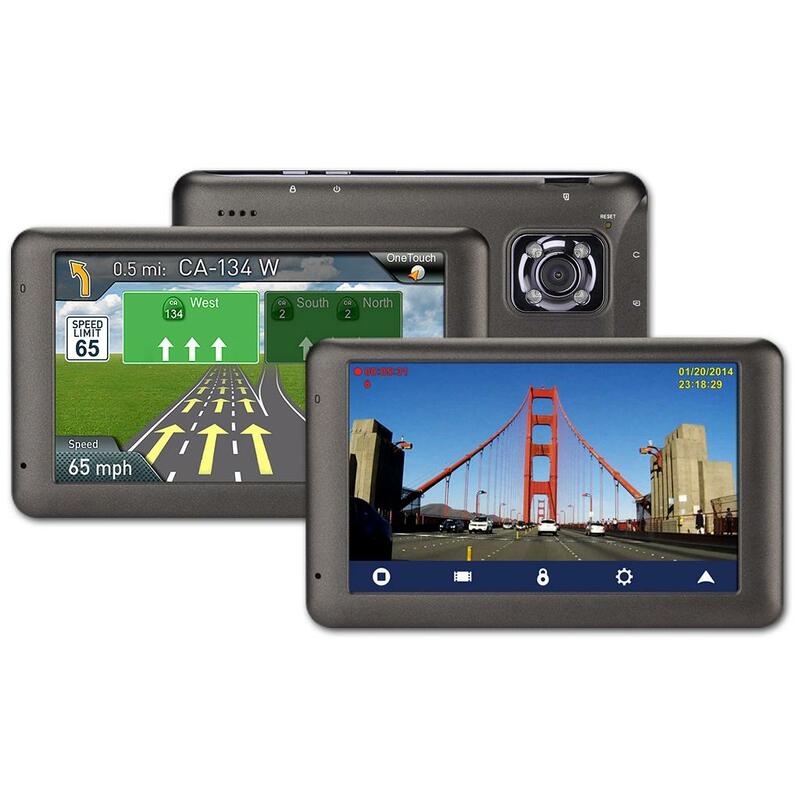 Simplify his life and save him time by gifting him this Magellan navigator with the benefit of a DashCam! Not only will it get you where you need to be, but can capture the unexpected sights you might encounter along the way! Takes road trip to a whole new level, as it can capture it all on the HD camera! In the case of an accident, this device can also be a great tool, as it can record what really happened. Don’t have a back up camera on your car? Use this instead with this optional capability. The RoadMate 6230-LM DashCam Navigator comes with advanced features such as: * 120-degree wide-angle viewing for a detailed look at the road * A G-Sensor detects and records any sudden motion or speed changes * Free Lifetime Map Updates, Traffic Camera Alerts by PhantomALERT™, Junction View, Landmark Guidance, Best Parking and much more. The RoadMate 6230-LM DashCam Navigator was a Popular Mechanics Editors’ Choice award winner at CES 2014. 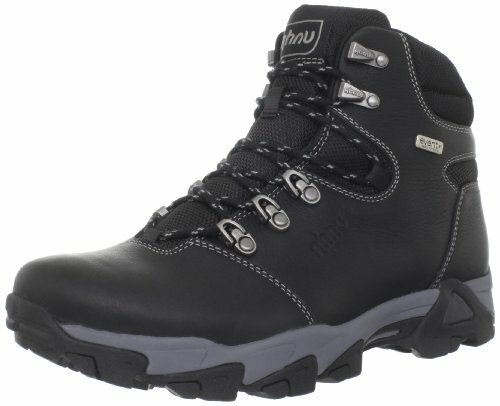 Ahnu boots Whether it is hiking throughout the year or trekking through the snow during the winter months, a man needs to have proper equipment for his feet. That means having a boot that protects, grips, and keeps his feet warm and dry. Ahnu has you covered with tons of great selections. Our favorites are the Ahnu Coburn in golden brown and the Ahnu Mendocino in black. 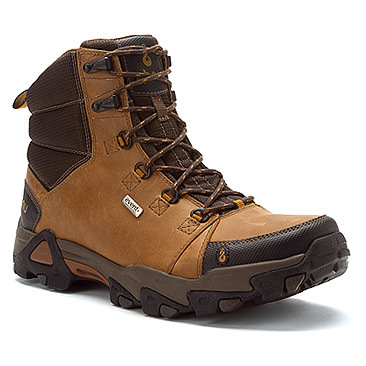 These rugged boots are everything you would ever want in boots and more! 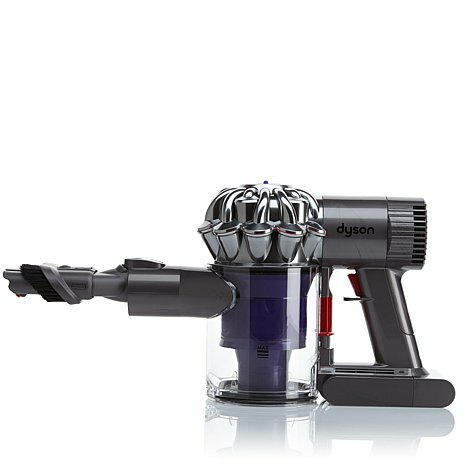 Dyson DC58 Cordless Handheld Vacuum While it’s certainly not a typical gift for men, hear me out on this one! What guy doesn’t love taking care of his car? Washing their car on the weekends can be a relaxing task for many men. But, rather than have to go to a car wash to have the inside detailed, try this portable Dyson hand vacuum. Known as the best cordless hand vacuum there is, Hammacher Schlemmer sells this must-have gadget that every one should own. Super powerful suction and long-lasting battery (it keeps a charge to run continually for 22 minutes) for this type of vacuum, it blows the competition away. The way you grip the vacuum to use it feels like you are holding a gun and pulling the trigger. Very easy to use and you can literally see all the dirt and debris being captured in the canister. And you can empty it just as easily. I like that there is a washable filter, so I don’t have to worry about replacement ones. This is perfect for cleaning up messes around the house, getting the stairs cleaned, or for cleaning out your car, which is why it is awesome for guys. Not really sure how we lived without it before, as I use it all the time! Give the gift of sound this holiday season! 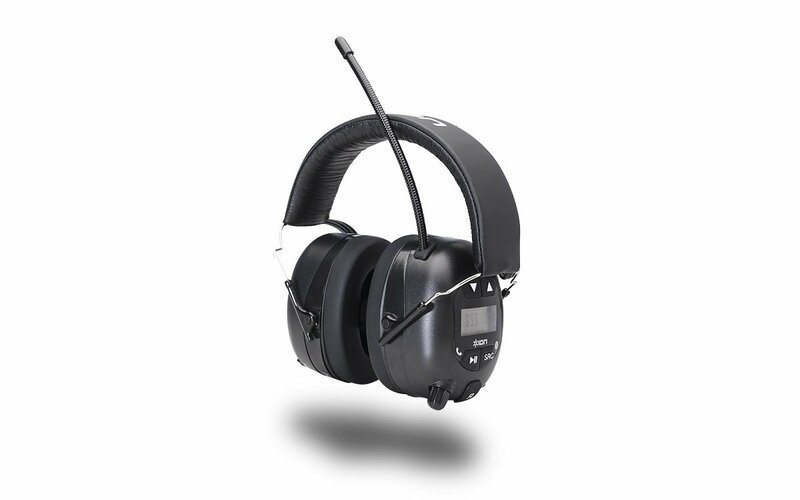 Ion Audio Tough Sounds Headphones are an incredible product. Great sound quality, noise reducing, too (lowers sound by 25 decibels), these headphones are bluetooth, which is so great! My husband loves to use these while doing yard work so that the cords don’t get in the way. So easy to sync with your iPod or smart phone, you can listen to your favorite tunes while getting work done.What happens if you get a call while you have them on? You can take it, no problem, because it has a built-in mic! They are also super affordable, especially for the quality of the product you are getting. A great gift for those that love music. I’m thinking we better pick up another pair or two, that way I can have a set, as well, because I love them just as much! 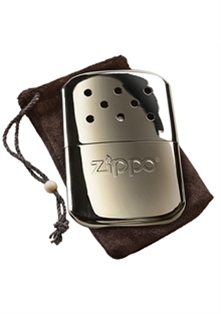 Zippo Hand Warmer Always known for their high quality lighters, Zippo has a great product out that we think is great for men. Whether he likes to camp, hunt, go to outdoor games, or just go out to enjoy the holidays in the cold, Zippo’s hand warmer is a great gift that will keep his hands nice and toasty. Small and compact, but mighty in functionality, this hand warmer uses Zippo’s butane fuel to heat up the small silver canister. Easy to take with you (it comes with a velvety carrying pouch), the heater doesn’t smell and manages to stay warm for 12 hours. I love borrowing it to use for night time football games. It heats up very well, but doesn’t burn, so it’s safe to keep in your pocket. If the man in your life is big into sports, a great stocking stuffer is Arctic Ease. This is the greatest invention! Aches, pains and sports injuries that require ice now have the much better solution of using Arctic Ease, which is a reusable wrap that cools as needed. 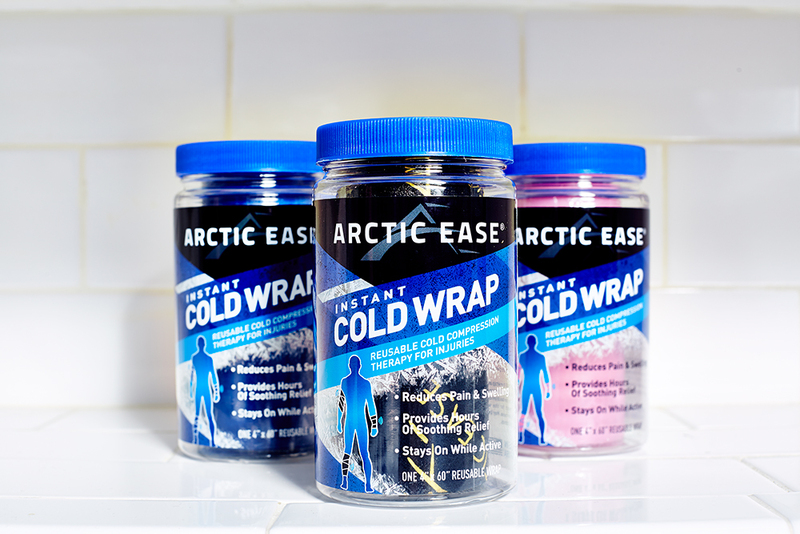 Getting ice packs and having to stay in one spot while you use them is a nuisance and a thing of the past, thankfully, because Arctic Ease wraps around the area you want to treat and stays in place without tape or clips. Such a great product! I love these wraps and keep them around the house for all the activities we are all involved in. I particularly love that they can be used multiple times. You can find these awesome wraps at retailers such as CVS, BJs, Stop and Shop and more.